Webbs, a traditional family firm with ninety years of experience. 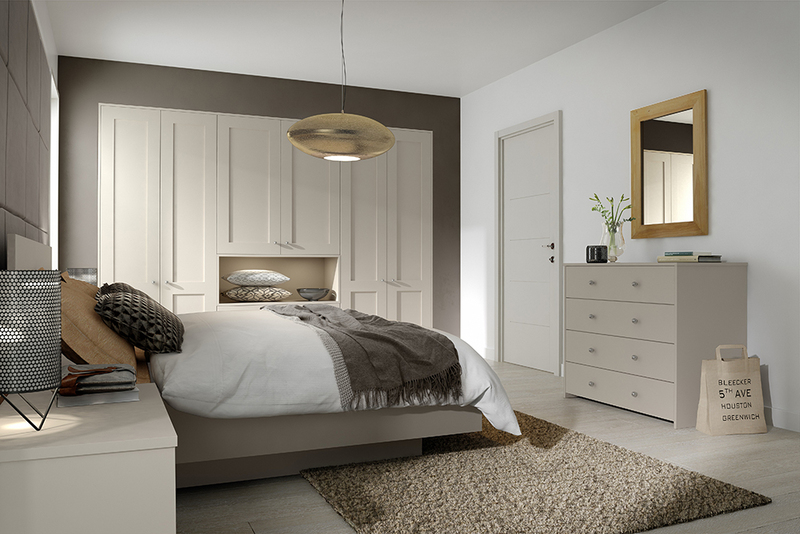 With a wealth of expertise in creating fine fitted bedroom furniture, Webbs of Kendal are perfectly placed to create the designer bedroom or home study that you have always dreamed of. Whether your taste is for contemporary, classic or traditional, or bespoke bedroom styles, every one of our fitted bedrooms offers a unique balance of refined style, quality and carefully considered design to make your special space even more special. 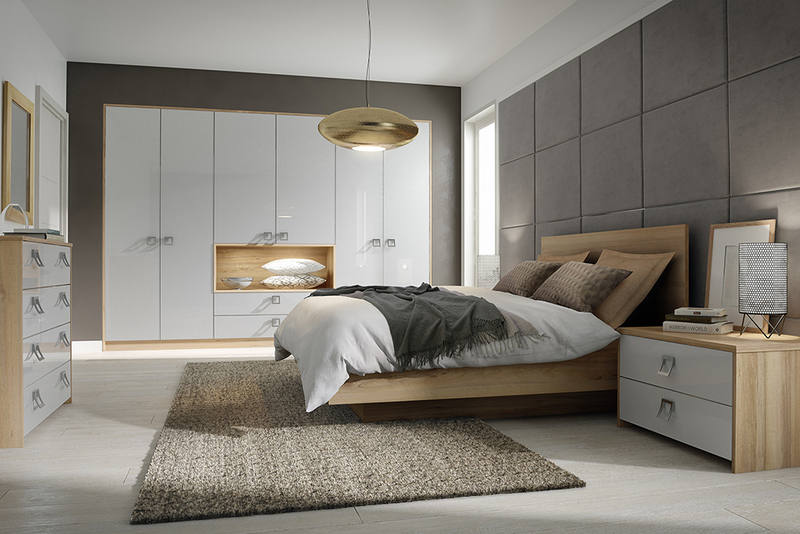 Our craftsmen will ensure that your fitted bedroom is perfect for you, beautifully crafted using superior quality materials which come in a variety of colours, finishes and styles. Why not book a consultation with one of our bedroom designers and see what we can create for you.